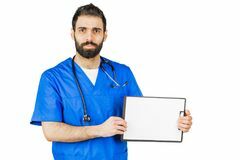 Medical doctor showing blank sign. 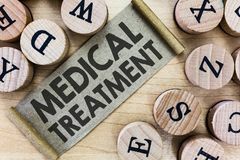 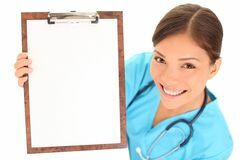 Medical blank sign billboard. 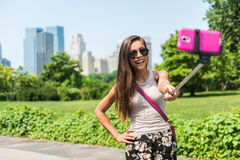 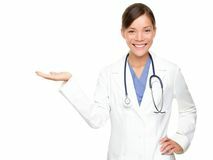 Young woman doctor / nurse showing empty sign. 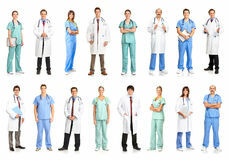 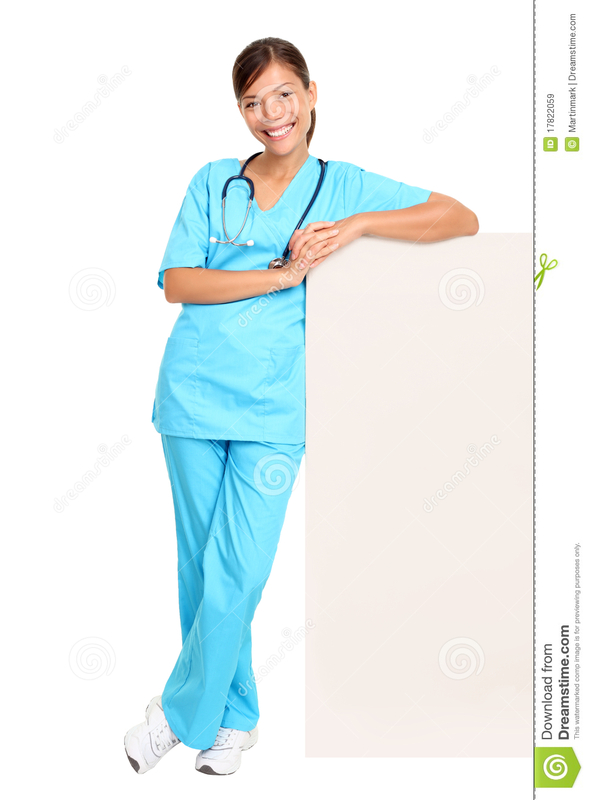 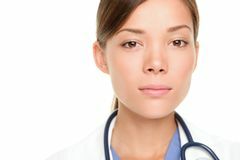 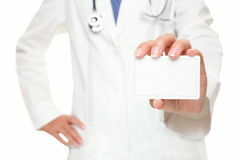 Female medical professional standing in full body isolated on white background. 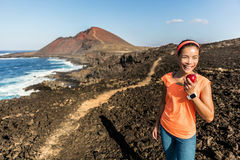 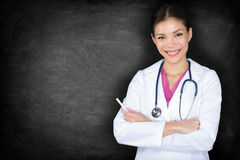 Happy smiling young beautiful female doctor showing blank area Text sign showing Medical Treatment. 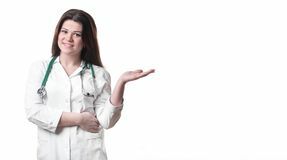 Conceptual photo Management and care of a patient to combat disease Female doctor hand forefinger pointing on empty space, Doctor hand. 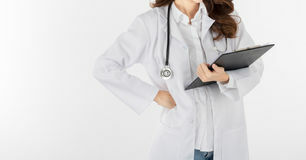 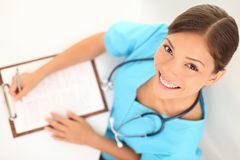 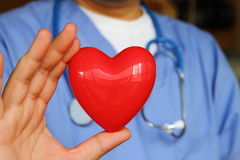 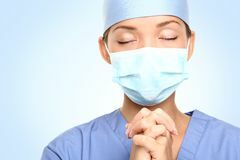 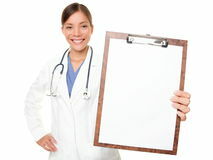 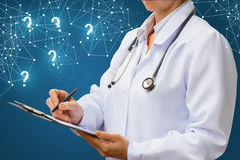 Doctor in blue robe with stethoscope pointing to clipboard isolated on white background Unknown female doctor in medical uniform showing empty blank car beautiful smiling doctor holding blank banner and showing thumb up Young female doctor is holding whiteboard. 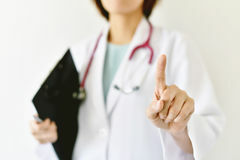 Doctor working Checklist in the hands of the doctor .